This module aims at providing students with the knowledge to better understand and critically reflect on contemporary European civil society. The module comprises of three key themes: (i) the philosophy of civil society; (ii) the EU’s policies to promote civil society abroad; and (iii) the role of civil society within the EU. In parallel to the core course, students will benefit from a Special Lecture Series in which leading scholars, experts and practitioners present on current European and international affairs and their significance for civil society. 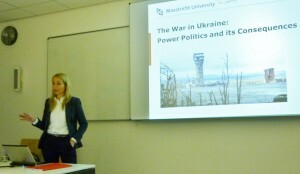 The most recent lecture series focused on ‘Civil Society and the Ukraine Conflict’. Students posted contributions to a WordPress Blog to share and exchange their thoughts and ideas. The course participated in a joint project on ‘Social media in academisch onderwijs’ funded within the framework of the SURFnet/Kennisnet Innovation thematic programme ‘Distance Learning and Online Cooperation’. The course was selected as ‘Best Practice‘ example (using video in teaching) by Maastricht University in 2017. More information is available here. In this module, students split into groups and conduct professional surveys for cultural organisations in Maastricht. The module first offers a short ‘recap’ tutorial to remind students of the basic logic and terminology of quantitative data analysis, and how to use the statistical software package SPSS. Students then receive a research task/ question from their host organisation and discuss strategies how to go about the data collection and analysis. At the end of the course students hand in one final group assignment and present their findings and policy recommendations to cultural organisations and the tutorial team. The presentation day usually takes place at one of the cultural institutions in Maastricht, for example at the AINSI theatre or at the Muziekgieterij. The course received funding from the ‘Leading in Learning’ program of Maastricht University (EUR 10.000), to encourage students to use their laptops in the practical SPSS tutorials, which follow a Problem-Based Learning (PBL) format. More information can be found here. 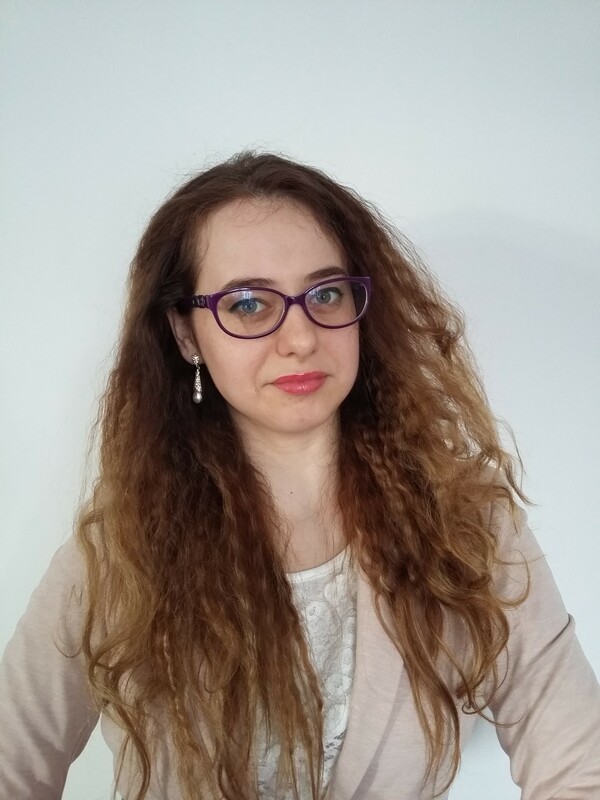 Marika Mkheidze (Intern 2014/15), MA student of Public Administration, German University of Administrative Sciences Speyer and Tbilisi State University. Marika holds a BA degree in law From Caucasus University. Her fields of expertise include international criminal law, international humanitarian law and international human rights law. Her research interests cover role of the EU in promoting rule of law and democracy principles to the Eastern Partnership countries. Within the research project; she will help to identify and interpret sources and materials relevant for examining the fight against corruption in Georgia, and support the analysis of international actors’ role and influence in these processes. Roxana Hîncu, Research Internship at Maastricht University (2015/16). 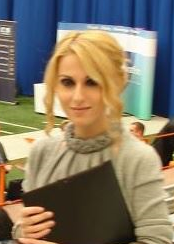 Roxana holds a PhD in political sciences from “Alexandru Ioan Cuza” University, Romania with the title of the thesis (defended in December 2015): “The national interest in neorealist and the constructivist theories”. 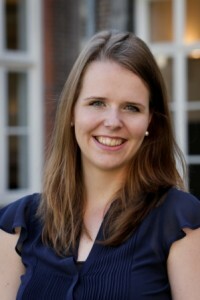 She carried out the research for her thesis for one year at the University of Liège (2014-2015) and for three months at Maastricht University (July-September 2015). During her Master studies she was an Erasmus student at the University of Konstanz (2012-2013). 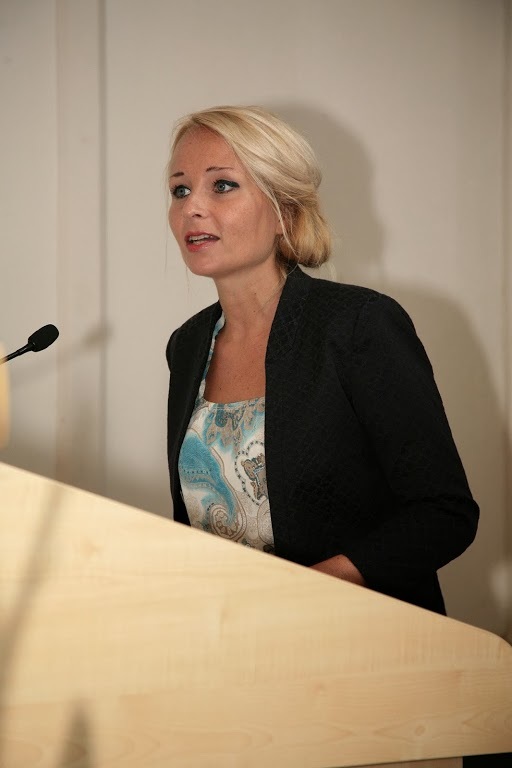 Her research and publications focus on: the Eastern Partnership, international relations theories and discourse analysis.